Arabinda Subedi was excited about bikes since his early youth, but the fear of accidents would always haunt him. Though he never had any serious accidents while riding, he knew many friends and colleagues who sustained injuries in severe accidents. “Further, post-accident hassles would be equally painful. It would take months of bed rest, without any guarantee of complete recovery,” he remembers. Then, Subedi realised the importance of safety gear for riders. 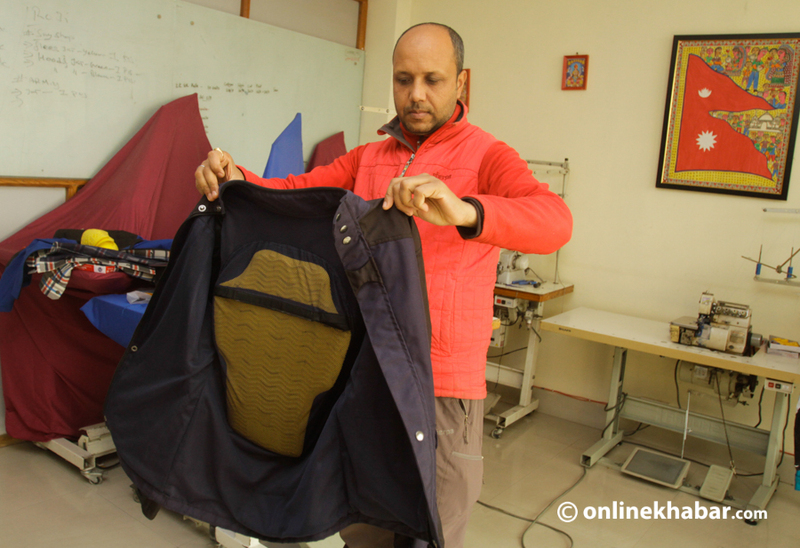 Kavach, Nepal’s pioneering riding safety gear brand, is the result of that realisation. A clever Subedi does not forget to mention that his product is not only about profits but also about saving people’s lives. 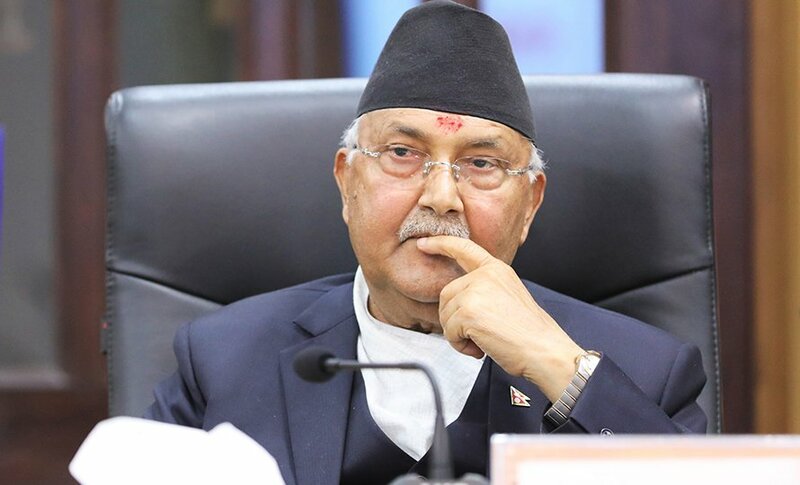 “There are around 15 to 20 road accidents in Kathmandu Valley every day, and more than half of them involve two-wheelers,” he says. He argues that if people learn using safety gear while riding, it can significantly reduce the possibility of suffering life-threatening injuries. Bhatta himself leads the research and development unit in the company. 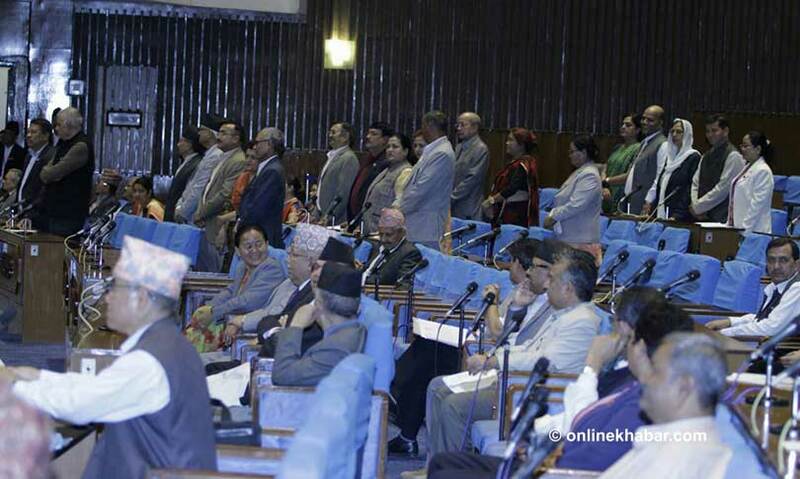 Meanwhile, Subedi says his company also cannot compromise comfort and design for any other enticement. 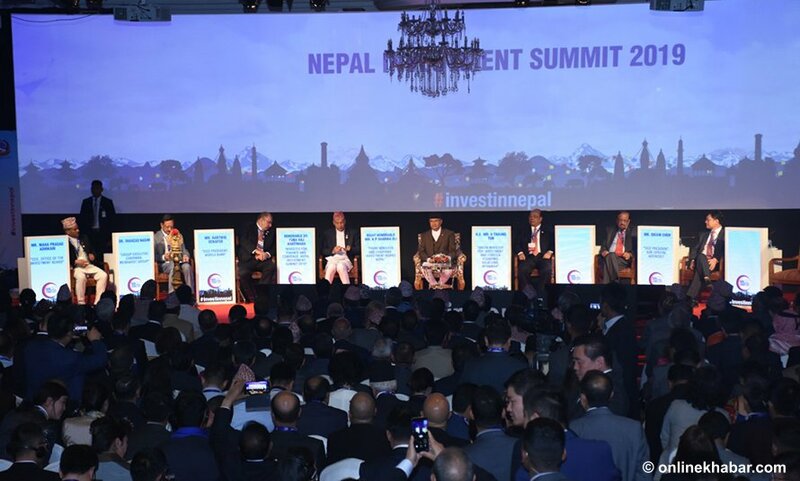 “We are hopeful that it will be a reality during our lifetime,” he says, adding the company wants to reach out to at least two percent of Nepal’s riding population, which is around 40,000 people, in next three to five years. Bhatta informs his team has developed ‘salesman’s samples’ and bulk production will begin immediately after the New Year. 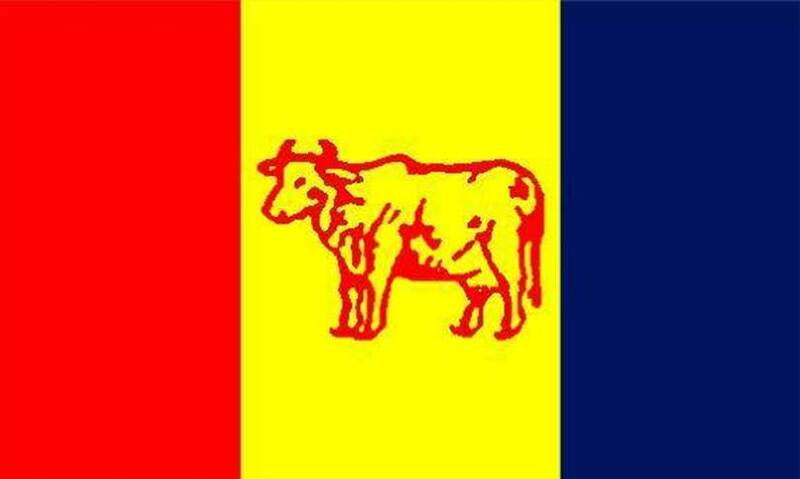 As the Nepali brand is all set to hit the market within the next few months, similar international products are already available. Most of them are imported from China. The company will give a two-year warranty in the safety gear; therefore, the promoters are hopeful that it can easily beat foreign competitors. Bhatta, on the other hand, adds that the company will adopt an effective market strategy to tap available market opportunities and create new ones simultaneously. Subedi attributes his former employers, Sherpa Adventure Gear, for making his dream come true. 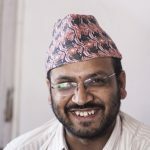 Sherpa’s success in the market gave Subedi a motivation to do something on his own. It also gave him a friend to partner with, to launch the new business. 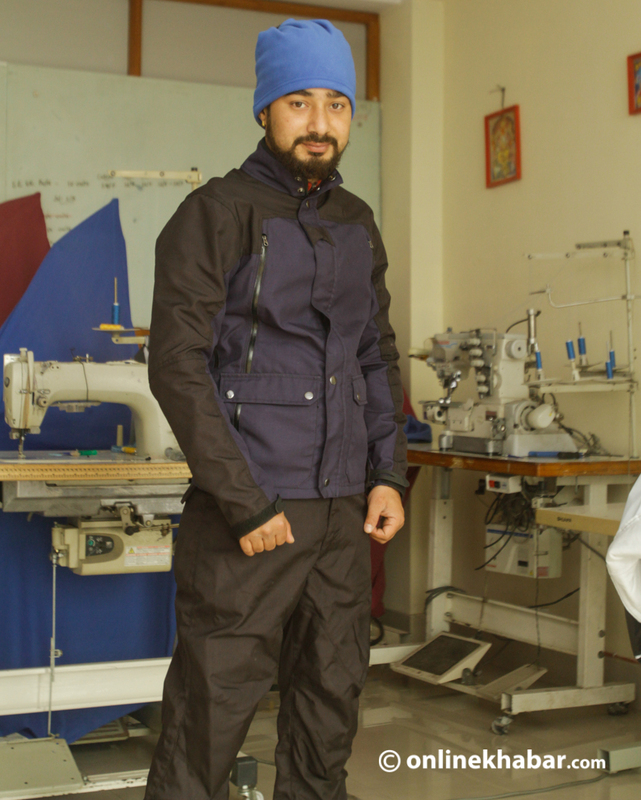 He had first met Bhatta at Sherpa as he joined the company as a ‘garment engineer’ in 2014. 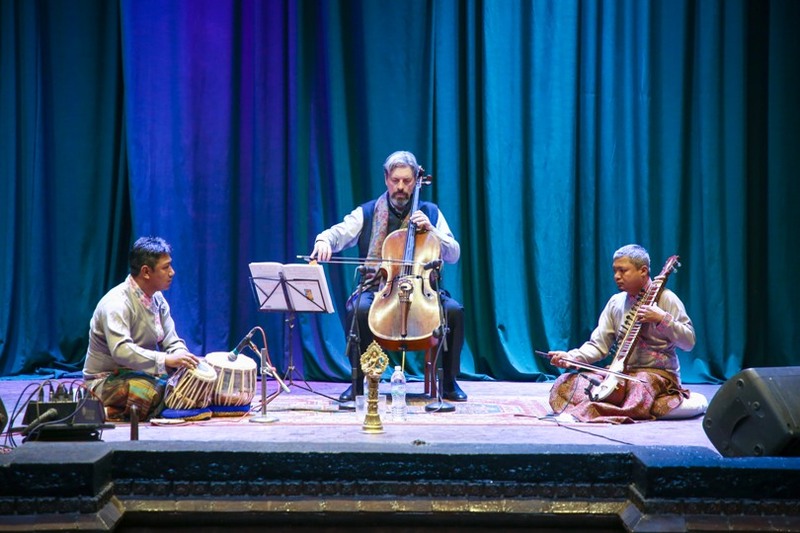 “As a graduate of apparel engineering from India, I was interested in further research in the field, so I left Sherpa and kept on exploring new possibilities,” Bhatta said, adding, he, therefore, was ready to invest when Subedi proposed establishing Himalayan Accessories last year. Meanwhile, Bhatta adds, “We managed to register the company anyhow, but did not have money for research and development.” Then, they approached Safal Partners, an investment company, which later put in an angel investment of around Rs 4 million in the company. Bhatta informs that the investor collected the money through crowdfunding.